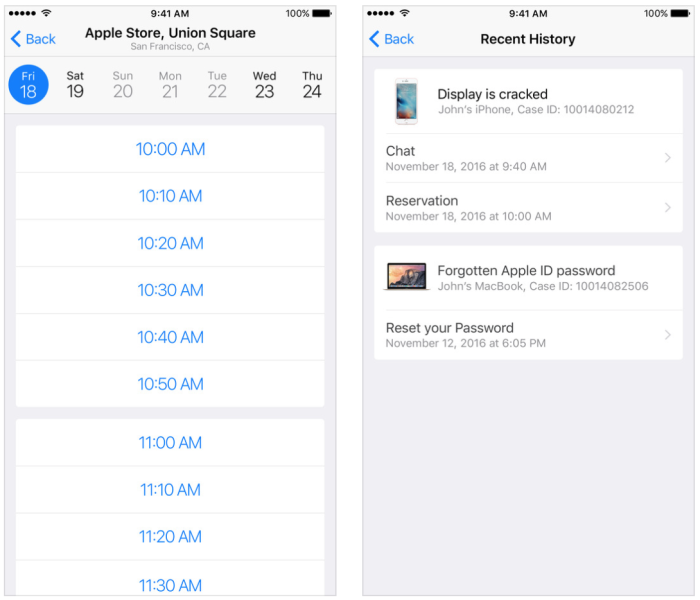 Today Apple has launched an easy way for customers to ask questions, make appointments with the genius bar and get answers to common, and perhaps not so common, issues that might arise. Â It’s like having your own support team at your fingertips. 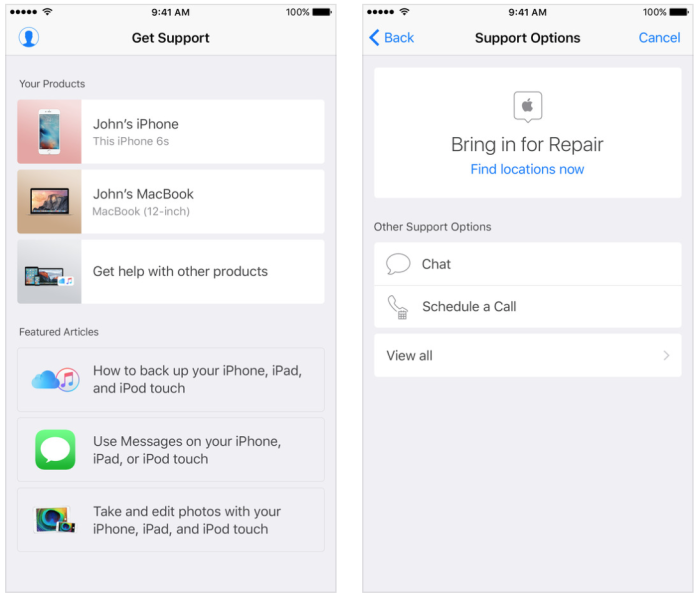 The Apple Support AppÂ is your personalized guide to the best options from Apple. Â Find answers with articles tailored to your products and questions. Call, chat or emailÂ with an expert right away, or schedule a callback when itâ€™s convenient. Get a repair at an Apple Store or a nearby Apple Authorized Service Provider. Apple Support is here toÂ help. 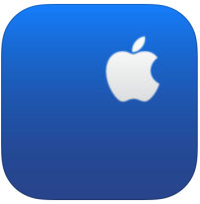 Hereâ€™s anÂ App Store linkÂ for Apple Support. Compatible with iOS 9.0 or later, Apple SupportÂ for iOS is an universal app that works with iPhone & iPad.Â This app is a free download from Apple thatÂ doesn’t includeÂ any in-app purchase options.